Malca (Arnow) Aronovici, 99, of 221 Hunt Drive, Manlius, died Wednesday at her home. 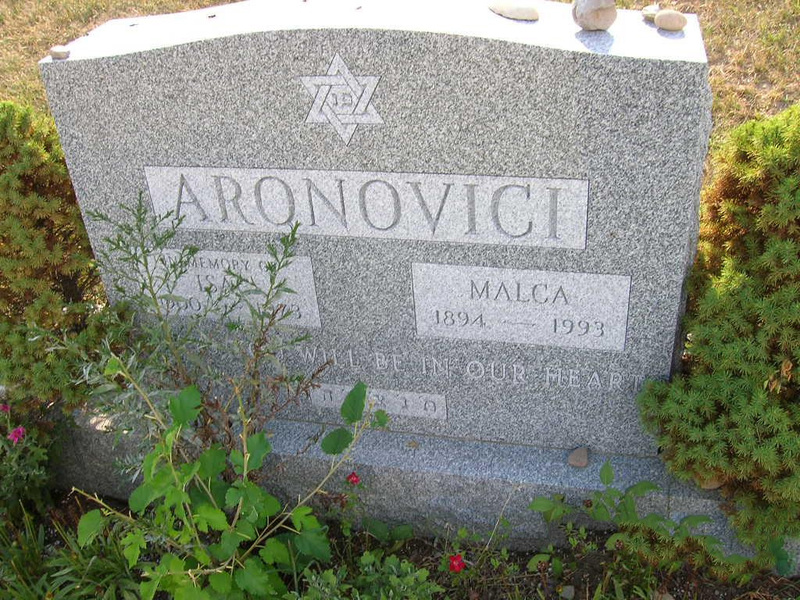 A native of Romania, Mrs. Aronovici lived in Israel from 1950 until moving to Manlius 15 years ago. She was a member of Temple Adath Yeshurun. Surviving are two sons, Mark Arnow of Syracuse and Herman Aronovici of Tel Aviv, Israel: two daughters, Clara Kamer of Buffalo and Liza Neulander of Delray Beach, Fla.; six grandchildren; and 13 great-grandchildren. Funeral at Birnbaum Funeral Chapel, Rabbi Charles S. Sherman and Cantor Emanuel C. Perlman officiating. Burial will be in Adath Yeshurun Cemetery. Calling hours will be 11 a.m. to noon Sunday at the funeral home, 1909 E. Fayette St. 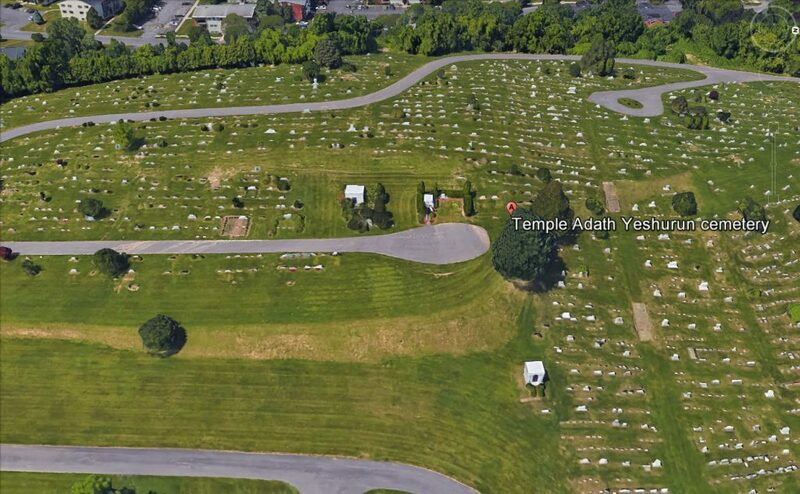 Contributions may be made to Temple Adath Yeshurun.